There’s no such thing that’s more exciting than winter! Astonishing nature, breath-taking landscapes, falling snowflakes and unpredictable road condition. 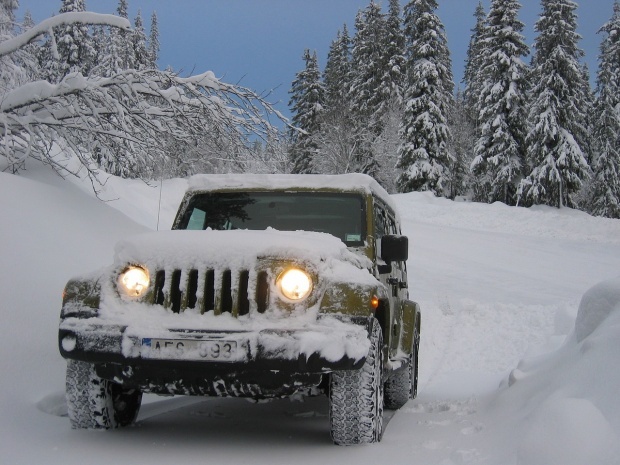 Car rental RentMama has prepared for only you TOP 5 tips for drivers in winter! Take your coat and drift away to amazing winter wonderland journey! 1. To star your journey, first check if your car has winter tires-they provide safety on winter roads. Using winter tires, drivers will benefit from significantly increased traction during acceleration, notably shorter stopping distances and a drastic increase in directional stability at speed. 2. 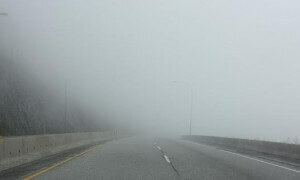 To guarantee clear view you should check wipers for winter, because fog, snow and rain reduces visibility. Take a look at your wiper blades, to see if their lifespan hasn’t ended. RentMama suggests to turn off the wipers when you park, because next time you turn on the car, wiper motor’s will not fight to get frozen wipers moving. 3. You don’t want to miss the trip to winter wonderland, so RentMama suggests to keep the gas tank at least half full to reduce the possibility of moisture forming in the gas lines and chances of freezing. Also, check you tire pressure, because tires lose a pound of pressure for every drop of 10 degrees Fahrenheit. 4. Winter is the darkest time of the year, so it’s important for car lights to be properly aimed to guarantee your own safety as well as other driver’s. Car rental RentMama suggests to take care of headlamps and to make sure if they are clean of dirt. RentMama has revealed the secret- cheapest and easiest way to clean headlamps is with toothbrush and toothpaste. Try it and you won’t regret it! 5. The last, but not the least winter tip- take safety kit with you and make sure to inform at least one person where you are going. It’s important to take with you on your winter trip fully charged cell phone, also take warm clothes with you, flashlight with extra batteries, water, food, and fluorescent distress flag and whistle to attract attention. Driving in mountains? 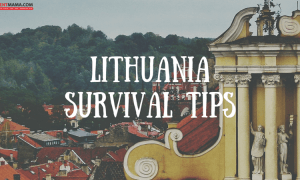 These 7 tips can save your life!